Country Full Name: Republic of El Salvador. Location: El Salvador is in Central America, bordering the North Pacific Ocean, between Guatemala and Honduras. Country Climate: Tropical; rainy season (May to October); dry season (November to April); tropical on coast; temperate in uplands. Country Terrain: Mostly mountains with narrow coastal belt and central plateau. Country Population: 5.8 million (2008 est.) 5.8 million (2009 est.). Country Economy: The economy of El Salvador has been hampered by natural disasters such as earthquakes and hurricanes, but El Salvador currently has a steadily growing economy. The service sector is the largest component of GDP at 64%, followed by the industrial sector at 25%. Agriculture represents only 11% of GDP. Country Inflation: 7.3% (2008 est.) 1.0% (2009 est.). City: San Salvador is the capital and largest city of the nation of El Salvador. City Economy: San Salvador is home to one-half of El Salvador's wealth. The city offers the widest boulevards in Central America and is served by a railroad that connects to other cities. Cost of Living: San Salvador has an overall cost of living index which equates it with low cost of living locations. The overall cost of living index is comprised of the prices for defined quantities of the same goods and services across all 13 Basket Groups. 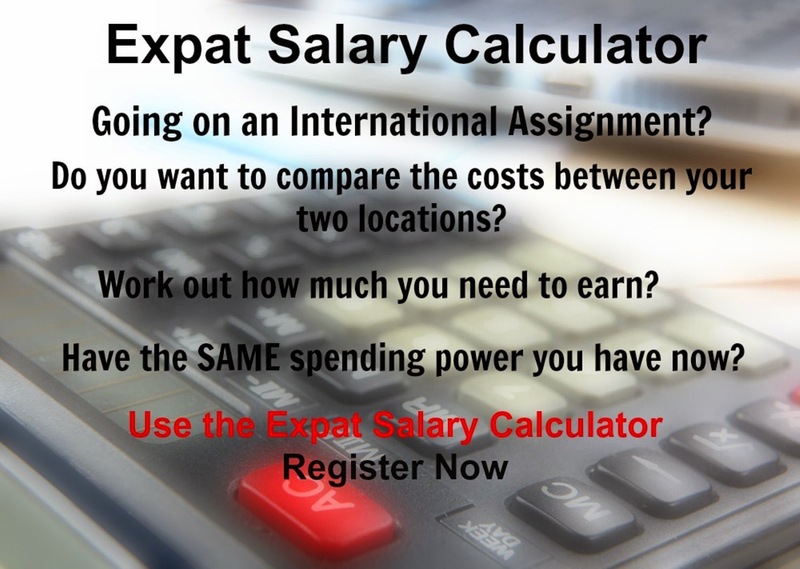 San Salvador is currently ranked 246 overall, most expensive place in the world for expatriates to live, out of 282 international locations.